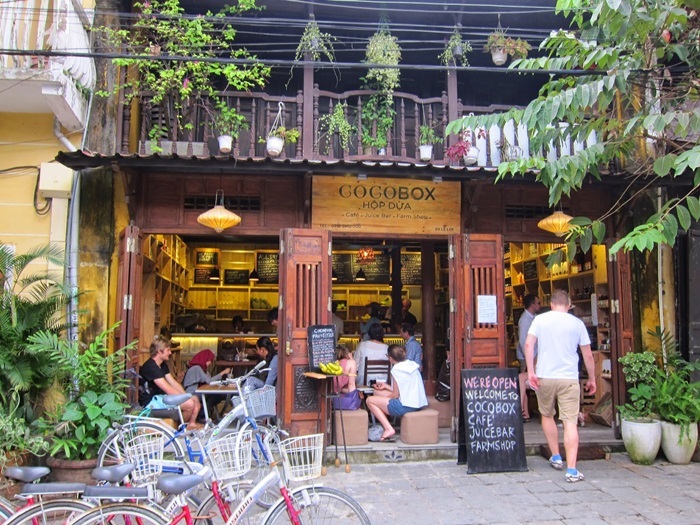 One of the most famous coffee shops in the old town of Hoi An. 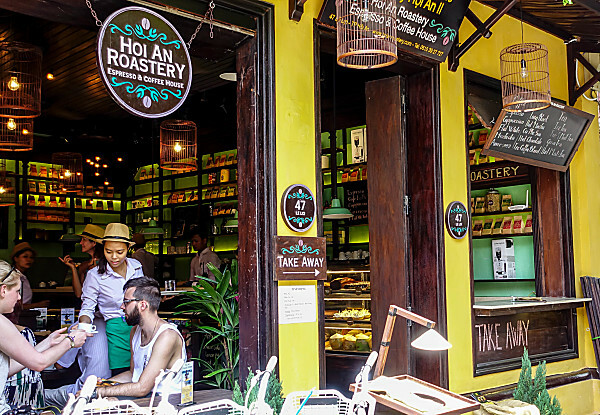 Tourists can’t resist the aromatic Vietnamese coffee and the cakes that the shop offers. 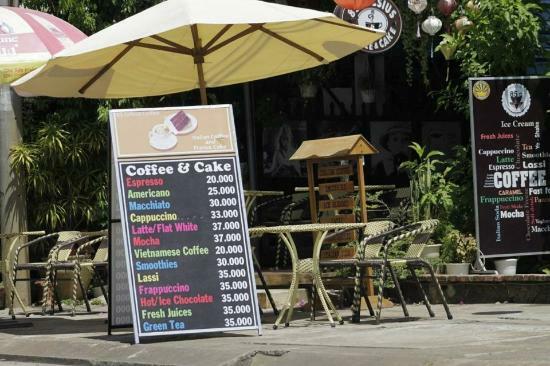 Famous for its iced coffee and vegetarian meals it offers. Don’t leave without trying their avocado toast. Tea and coffee are both excellent in this place. The place is quiet and calm making it perfect for book lovers to enjoy books while sipping the house brewed coffee and blended tea. 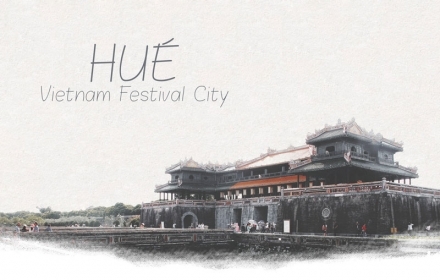 If you are tired of the sweetened Vietnamese coffee, then this is the place for you. 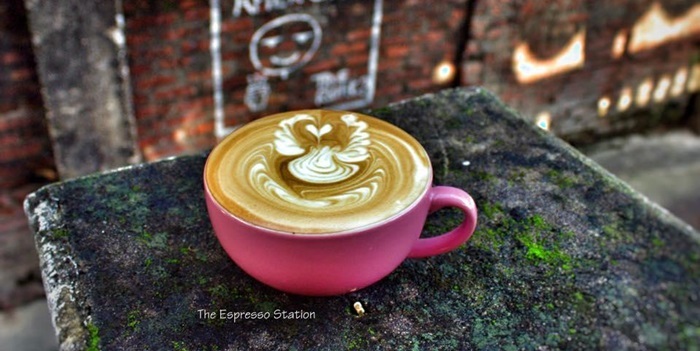 The place serves strong Vietnamese coffee and will surely make your senses awaken with your first sip. Coffee and dessert at its best. 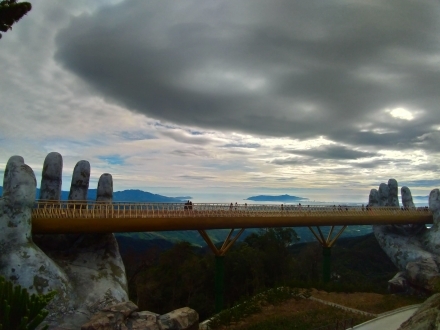 The place is famous for both foreigners and locals. This place is highly recommended. 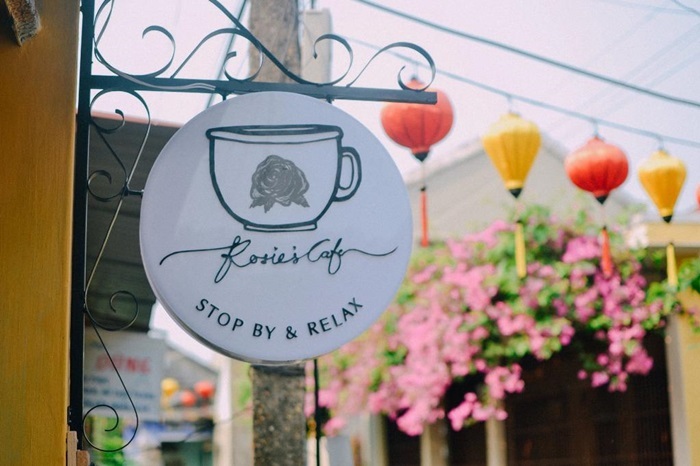 This place is perfectly situated next to the river which allows customers to have a beautiful scenery while drinking their famous smoothies or sipping hot Vietnamese coffee. 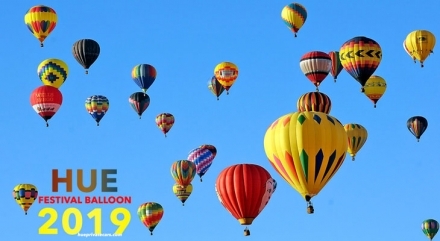 It’s a little pricey in a local’s view but worth it. 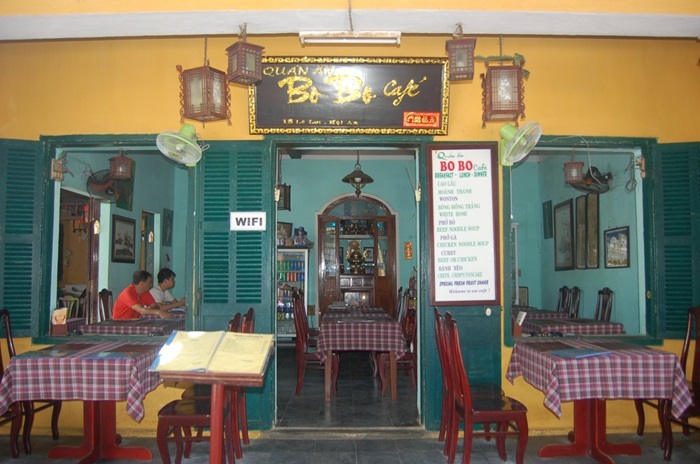 Best place to stop and rest while touring around the old town of Hoi An. 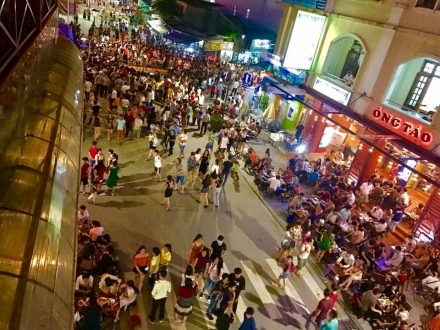 Though foods are adjusted to Vietnamese palate and staff speaks few English words, foreigners can still enjoy the place and drinks while watching people walking in the streets. 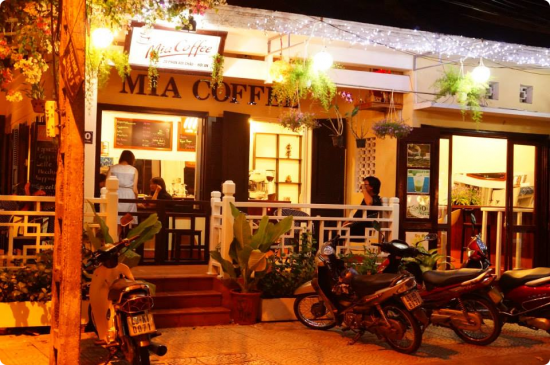 If you want to look at the famous river in the ancient town of Hoi An, this is the perfect coffee shop for you. Coconut coffee and the usual iced coffee are the most liked drinks in this place. 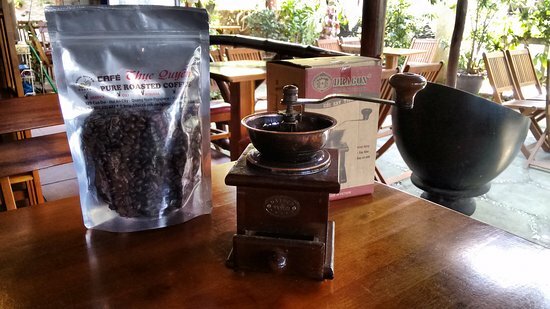 When visiting this coffee shop, expect the strong and aromatic Vietnamese coffee with an affordable price. 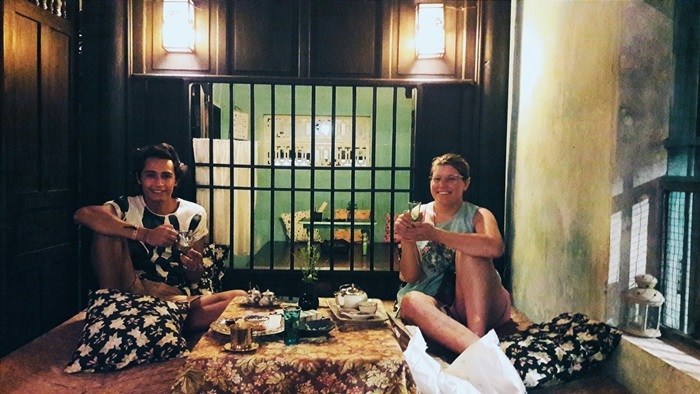 Meet both locals and foreigners while friendly staff tends your coffee cravings. This coffee shop is famous for its delicious and affordable cakes. Tip: The coffee shop turns into a bar in the late afternoon, which you can enjoy cheap drinks and chips while enjoying the music from a live band from the bar next to it.